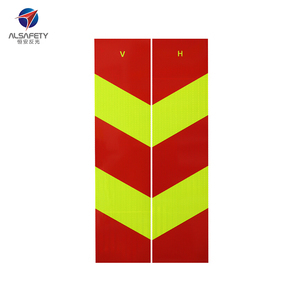 Excellent Reflectivity And Safty Guarantee Reflective Sheeting SR3100 For Traffic Sign Features: 1) Good durability in outside. 2) Anti-UV, age-resistance and color last for long time. 3) Easy for operation. 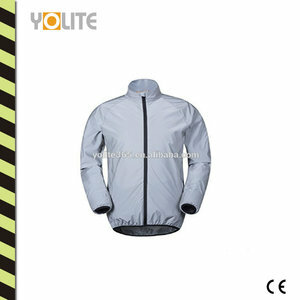 12 YRS Yuyao Ke'an Reflective Products Co., Ltd.
2 YRS Changzhou Longou Reflective Imp.&Exp. 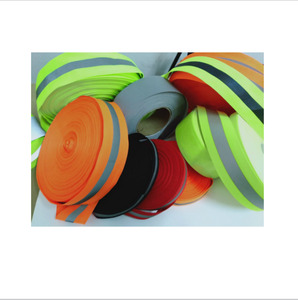 Co., Ltd.
7 YRS Jinhua Shuntong Reflective Material Co., Ltd.
Our products have passed European EN471, Swiss CE environmental certification and American ANSI/107 and many other domestic and foreign certifications. 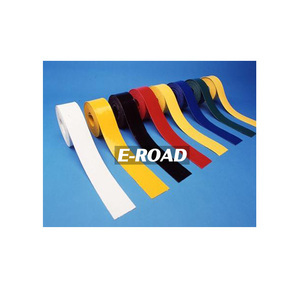 4.Provide photos of sample before mass produce and shipping of two sides reflective elastic tape 5.The company was founded in 2008, professional factories, high quality, fair and reasonable price. 6. 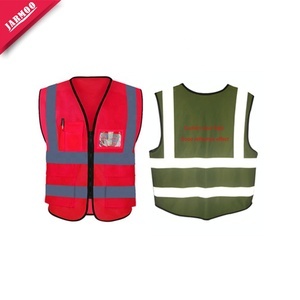 Always adhere to the big company AA raw materials procurement and related accessories production, Quality first 7.The company since its establishment, without any bad business reputation, Business reputation first. 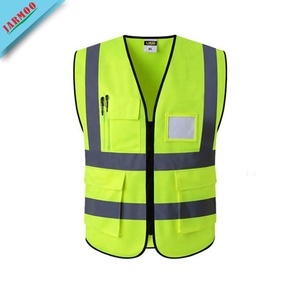 9 YRS Dongguan Meipin Reflective Material Co., Ltd.
1 YRS Jiangxi Xuxingyi Apparel Accessories Co., Ltd.
1 YRS Zhejiang Haichuan Security Supplies Co., Ltd.
2 YRS Zhejiang Lanbei Industry And Trade Co., Ltd.
1 YRS Xinxiang Qiming Reflective Material Co., Ltd.
5 YRS Yongkang Lemmy Manufacturing Co., Ltd.
2 YRS Anhui San Cunguang Reflective Material Co., Ltd.
1 YRS Quanzhou Tongxing Reflective Material Co., Ltd.
Q: How long is your delivery time9 A: Generally it is 5-10 days if the goods are in stock. or it is 20-30 days if the goods are not in stock, it is according to quantity. Q: What is your terms of payment 9 A: Payment&lt;=1000USD, 100% in advance. 4 YRS Yiwu Jiahe Adhesive Tape Co., Ltd.
Special discount and protection of sales area provided to our distributor. 6 . Welcome to our company 2.Q Do you accept small order9 A Yes,We accept small order and trial order. 3.Q Can you ship to my country9 and How long9 A Yes, We can ship single item samples or large orders to worldwide. 6 YRS Zhejiang Winki Optics Co., Ltd.
2. One of the biggest manufacturer in China, and there are about 400 workers in our two factories. 4. We have owned a strong desigh team and built up the quality control system 5. 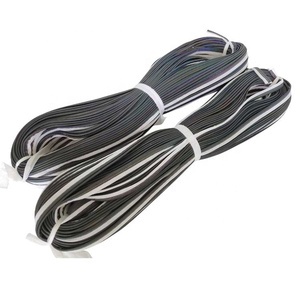 We have a large of outputs and quickly delivery for decent order. 6. Have cooperated with a lot of impotors in Europe for more than 14 years. 3 YRS Jiangsu Rongxin Import&Export Co., Ltd.
11 YRS Jinjiang Lianxing Reflective Material Co., Ltd. 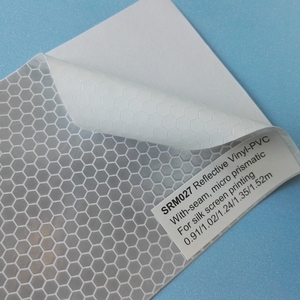 Product Details 1.Item Name: reflective decorative sheeting 2.Material: Pvc(soft/hard), Tpu, Pc 3.Colour: 40 colors available(Including white,fluorescent yellow, green, red, blue, etc. 5.Feature: 1)Micro-prism structure, great retro- reflectivity performance; 2)Complianted with RoHs requirement; 3)Color:40 colors available(Including white, fluorescent yellow,green, red, blue, etc. ); 4)Cold-resistant type and Hard sheet type are all avalable; 5)Pattern available: Drops, cresent, water wave, matts, cat eye, beads, silver sheet, honeycomb, etc. 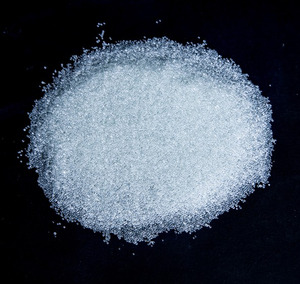 6 YRS Quanzhou Tongxing Reflective Material Co., Ltd.
4 YRS Guangdong New Vision Film Co., Ltd.
8 YRS Fujian Xinli Yuan Reflective Material Co., Ltd.
2 YRS Yongkang Skies Import & Export Co., Ltd.
7 YRS Ningbo Yinzhou Clover Trading Co., Ltd.
Alibaba.com offers 326,547 reflections and products. About 6% of these are reflective material, 4% are reflective safety clothing, and 2% are men's jackets & coats. A wide variety of reflections and options are available to you, such as printed, woven. You can also choose from free samples, paid samples. There are 326,534 reflections and suppliers, mainly located in Asia. The top supplying country is China (Mainland), which supply 100% of reflections and respectively. Reflections and products are most popular in North America, Western Europe, and Domestic Market. You can ensure product safety by selecting from certified suppliers, including 62,822 with Other, 61,685 with ISO9001, and 14,859 with ISO14001 certification.